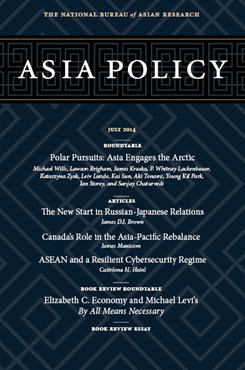 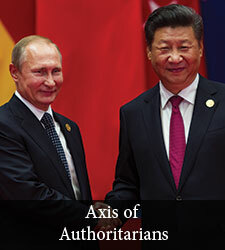 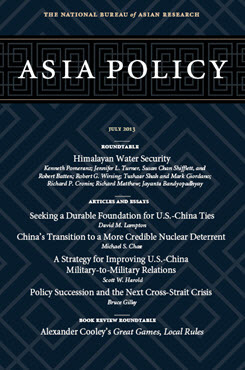 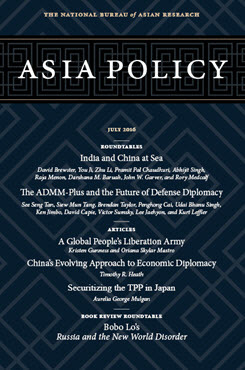 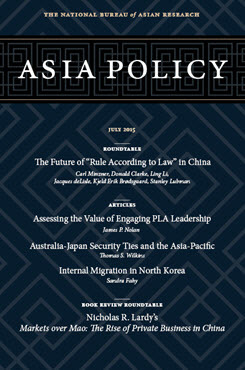 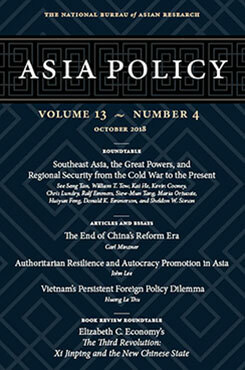 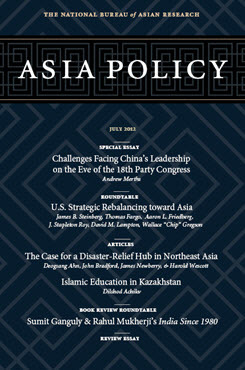 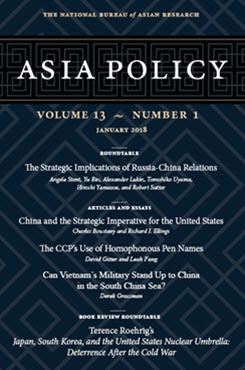 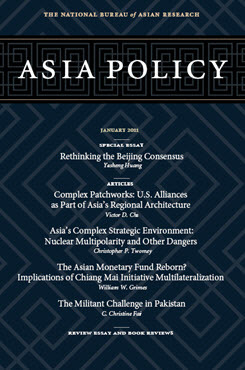 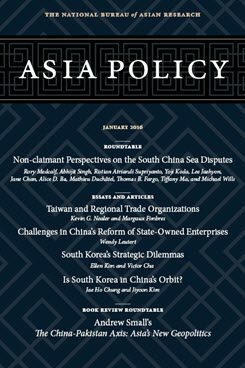 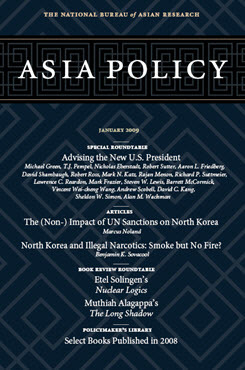 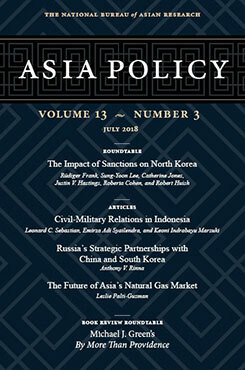 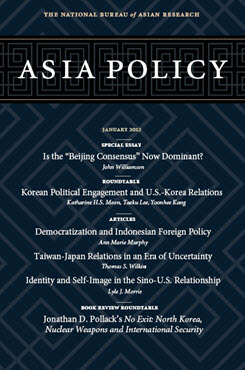 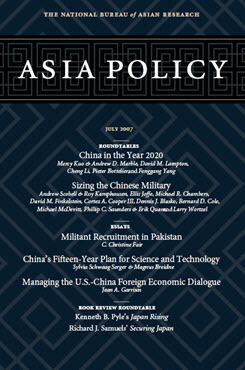 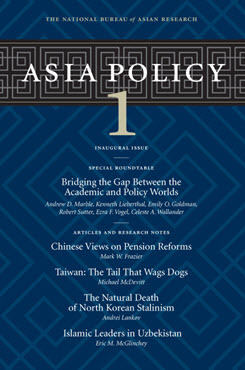 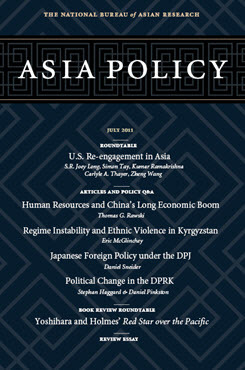 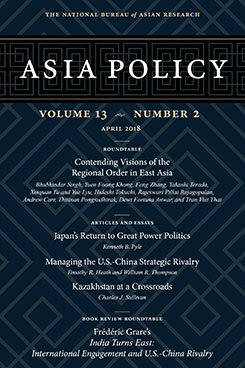 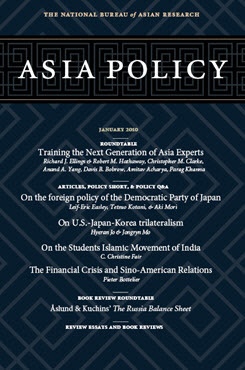 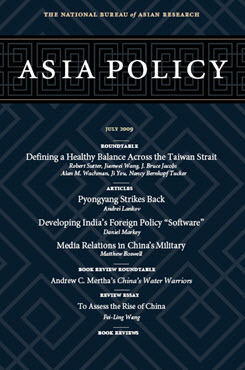 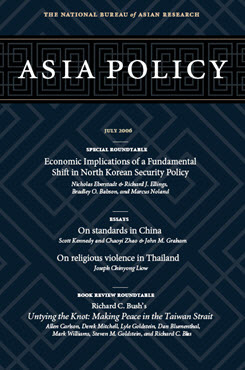 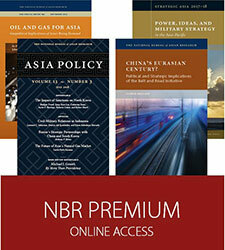 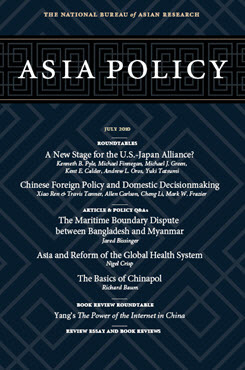 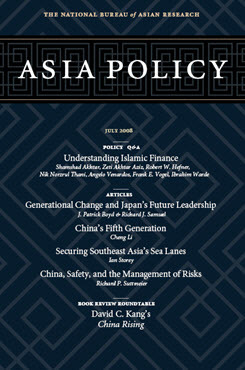 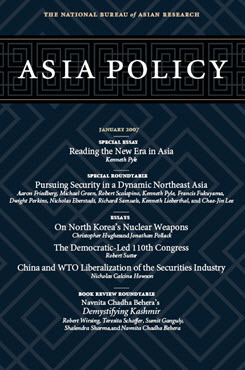 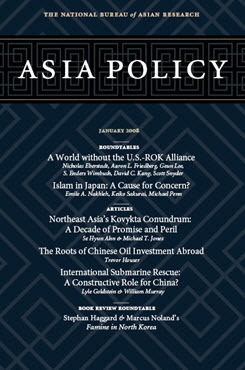 Asia Policy is a peer-reviewed scholarly journal presenting policy-relevant academic research on the Asia-Pacific that draws clear and concise conclusions useful to today’s policymakers. 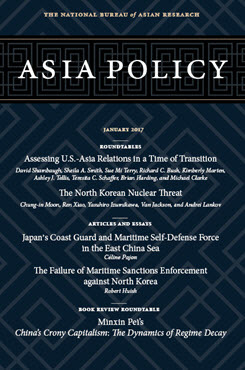 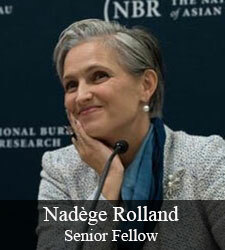 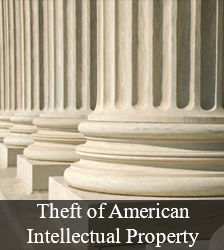 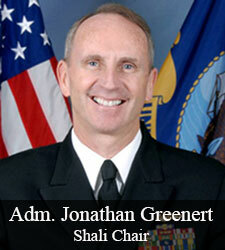 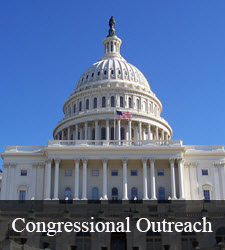 The journal is published quarterly in January, April, July, and October. 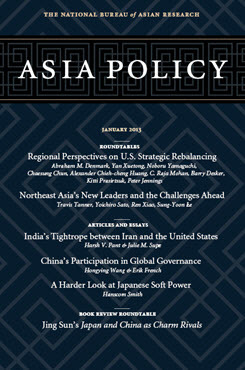 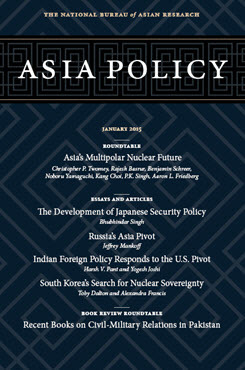 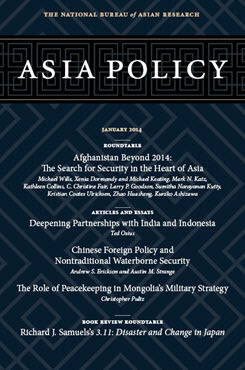 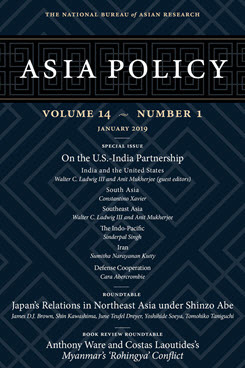 This special issue of Asia Policy focuses on the U.S.-India strategic partnership in Asia with a collection of six articles and essays that address different areas and aspects of U.S.-Indo cooperation. 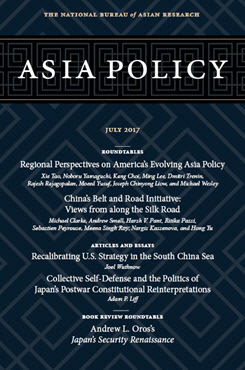 It also includes a roundtable on Japan’s foreign relations in Northeast Asia under Shinzo Abe and a book review roundtable on Anthony Ware and Costas Laoutides’s Myanmar’s ‘Rohingya’ Conflict.